Anglistics offers proofreading for all kinds of documents – from academic essays, dissertations, theses, articles and books of all lengths to marketing materials, web copy, letters and job applications. We charge for our time rather than per word, so you can be sure that no matter how lengthy your work is, it will be given the attention it deserves. Before work commences, a deadline will be agreed and a set of terms will be signed, binding both parties to the agreed contract. Is proofreading enough for you? Why not take advantage of our editing service, which will look at structure, meaning and layout as well as grammar and expression. Proofreading comes as standard with editing services. Click here to find out more. 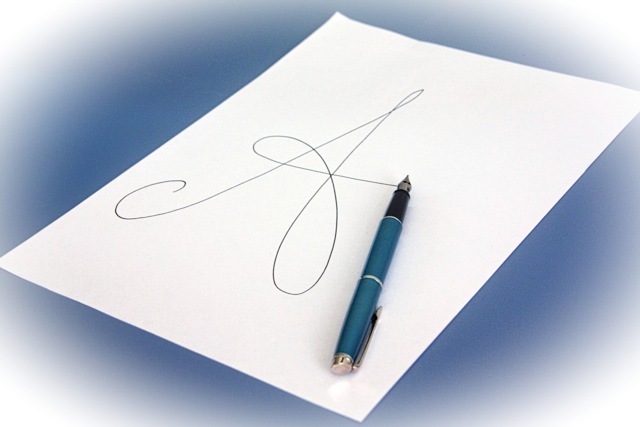 Anglistics also welcomes long-term proofreading contracts with individuals and businesses. Contact Us to find out more.